Restaurants, whether sit down or fast food, are challenging places to keep pest free. Due to the abundance of food in these establishments, they are understandably a popular destination for common pests. These pests pose significant challenges for restaurants as once inside, they can contaminate food causing you countless other issues to deal with. Restaurant pest infestations can lead to health department citations and fines; lost business and customers; a damaged reputation; and permanent closure of your food establishment. The good news is that Pioneer Pest Management has the professional staff and expertise to ensure you restaurant remains pest free, so you won’t have to deal with the repercussions of a pest infestation. HOW CAN I KEEP MY RESTAURANT OR FOOD ESTABLISHMENT PEST FREE? Pioneer Pest Management encourages all restaurants and food establishments to invest in a pest prevention program. 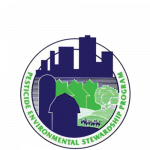 Our highly effective pest prevention program includes several yearly inspections, education and training, as well as restaurant inspection guidance and auditing assistance. 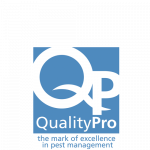 We are committed to giving you the support you need to prevent pest infestation and to keep your restaurant concentrated on business as usual. 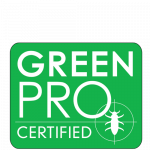 We keep meticulous documentation of all the pest prevention services we provide, to ensure you have the proper records you need to keep you in compliance with the rules and regulations associated with the operation of your business. WHY SHOULD I CHOOSE PIONEER PEST MANAGEMENT FOR MY PEST CONTROL NEEDS? Pioneer Pest Management realizes that there is nothing more damaging to your food business than a pest infestation. 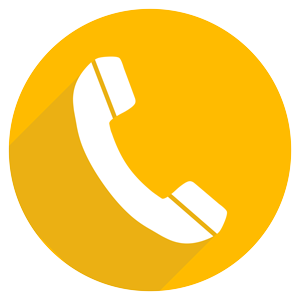 We know how important it is for you to keep your business pest free, as not doing so can result in public health concerns that will be nearly impossible to rebound from. 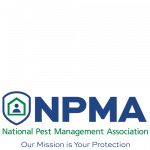 We take pest management seriously, and we are confident that we can protect you and your business for the damage that a pest infestation can cause.